LashesMD is a clinically proven advanced eyelash and eyebrow conditioner that contains a powerful revitalizing complex which gets right to the root of the problem of thinning lashes and brows. This treatment is available for purchase from Beautyologist- and completed as an at-home treatment which yields incredible results. 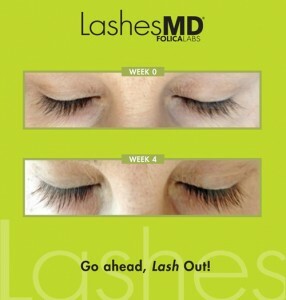 LashesMD strengthens lashes and helps prevent lash loss/breakage. The product promotes naturally thicker, fuller-looking eyelashes and eye brows in just four weeks. Additionally, it conditions eyelashes and helps protect them from environmental damage. 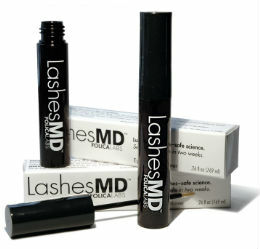 LashesMD retails for $99 – shop here or stop in the salon to grab a tube for yourself!